Lameness is a very common condition affecting all types of horses and ponies. At Ridings Equine Vets we treat a large number of horses for lameness from miniature Shetlands to top competition horses. All the vets are experienced in investigating lameness in the horse as well as cases of poor performance and back pain which can often go hand in hand. Investigations start with a through history and clinical examination of the horse including a gait assessment. Occasionally we will need to see the horse being ridden for subtle cases of lameness or those that only present under saddle. We are also fortunate to have a Lameness Locator in the practice that allows us to use sensors attached to the horse to detect subtle asymmetries in movement and mild lameness. This is particularly useful for bilateral lameness where the horse often does not show an obvious lameness. Some horses will have a clear cause of lameness at the initial examination but often a more extensive investigation is required which may include diagnostic analgesia (nerve blocks) to help identify the region of the leg involved. Once this is established we can then use our diagnostic imaging equipment to try to determine the cause of the lameness. All our equipment is fully mobile which means we can perform radiographs and ultrasound scans on your yard. 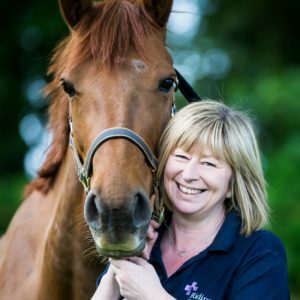 For complicated lameness investigations your horse may need to come to us due to the time consuming nature of the work ups and extra assistance needed by our grooms Kate and Vicky. 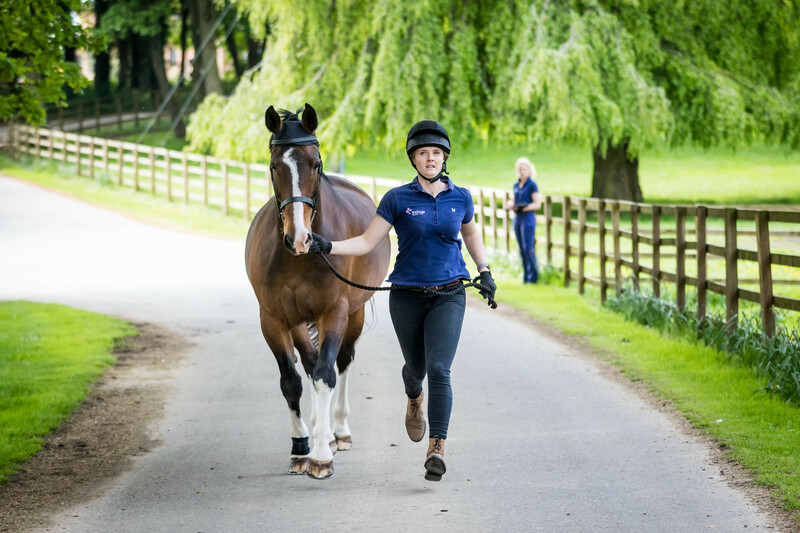 Once the lameness has been established we will be able to advise you on appropriate treatment and management strategies including medication, surgery, farriery and exercise programmes.